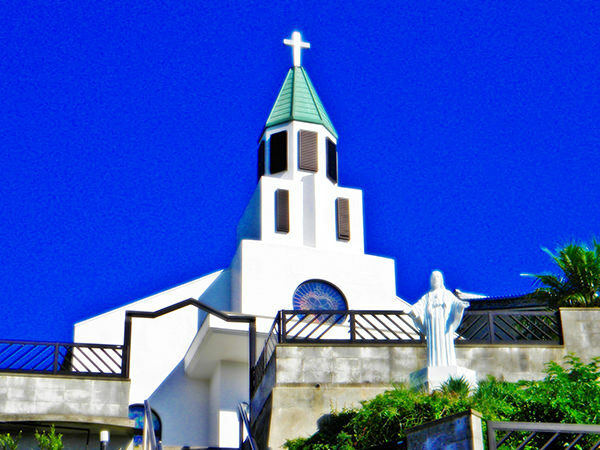 Doinoura Church, overlooking the shore of Doinoura, is a Catholic church in Wakamatsu Island. In 1915, the former Ohso Church was relocated, remodeled, and then completed as the church in its current form. 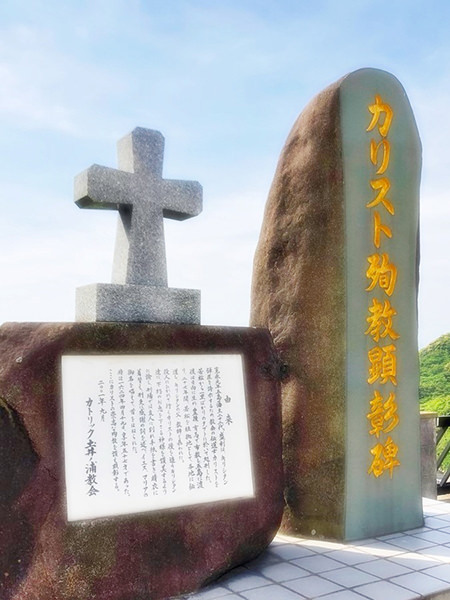 Also, Callisto Museum, which contains references and relics regarding Hidden Christians (or Kakure Kirishitans in Japanese), is attached to the church.